Imagine you that were designing a mobile phone but you had never seen one before. You knew what components you had to include, but otherwise you had a blank sheet of paper. 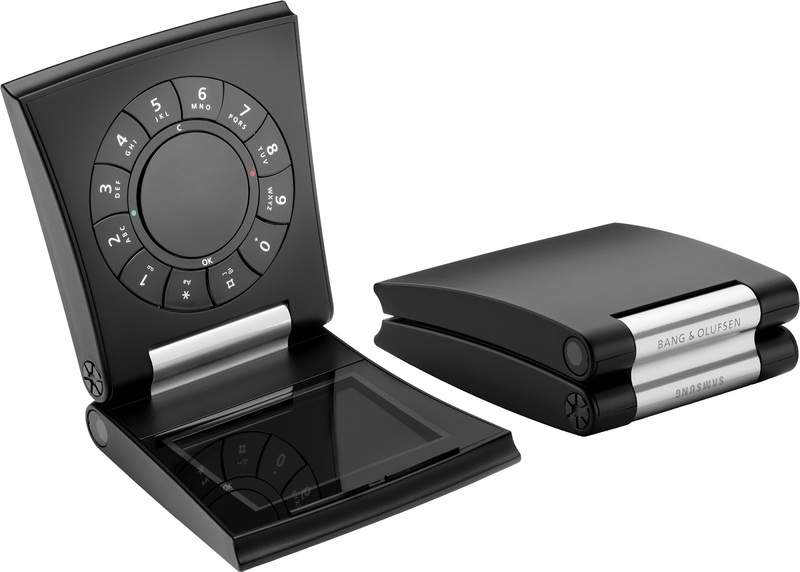 The Bang & Olufsen Serene (also known as the Samsung E910) is such a phone. It’s a flip phone.. but the screen is at the bottom, so it doesn’t get greasy when you make a phone call. 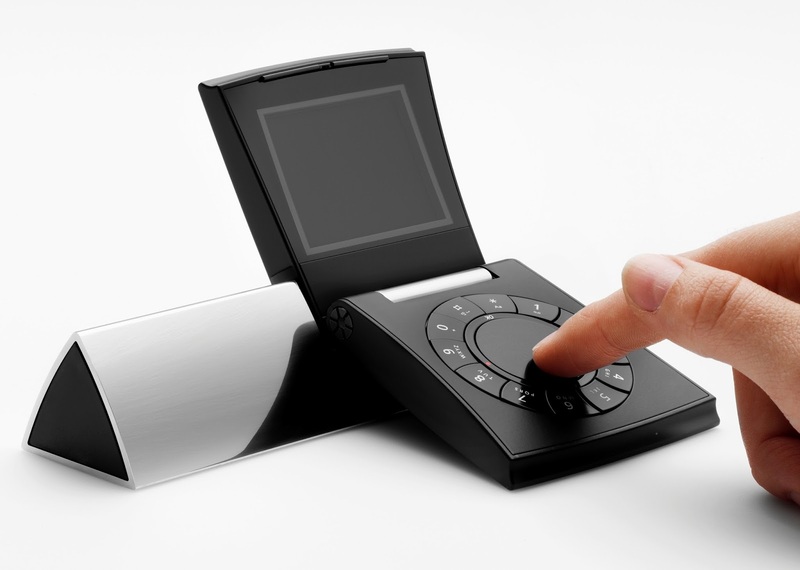 The keypad is integrated into the loudspeaker, so it has a retro rotary layout. The aluminium hinge makes the Serene look more like a folding wallet than a folding phone, and even the charging station is a work of art. Designed by B&O and built by Samsung, the Serene was a very simple phone at heart which was designed to make phone calls, send text messages and take pictures with the basic digital camera. It had Bluetooth, but surprisingly it couldn’t play MP3s (given B&O’s reputation for advanced audio systems). It was an expensive and exclusive device, costing €1000 and with retail availability through B&O’s own stores only. It was never meant to be a big seller, and it is quite a rare device to find today, with prices ranging between about €140 to €550 depending on condition. The Serene was probably more of a design success than a sales success, it was far more style over substance. However, this Samsung/B&O joint design was certainly more memorable than the awful Motorola/Apple ROKR announced the previous month. Two years later B&O and Samsung announced the Serenata, a similarly upside-down phone with a better specification. But that found itself competing directly against the first-generation iPhone.. and the iPhone won.